Earlier today we posted a new leak from Iamsu and Dizzy Wright, "Plan B", which appeared on an exclusive CAMO EP that dropped on February 15th in the Pink Dolphin store. 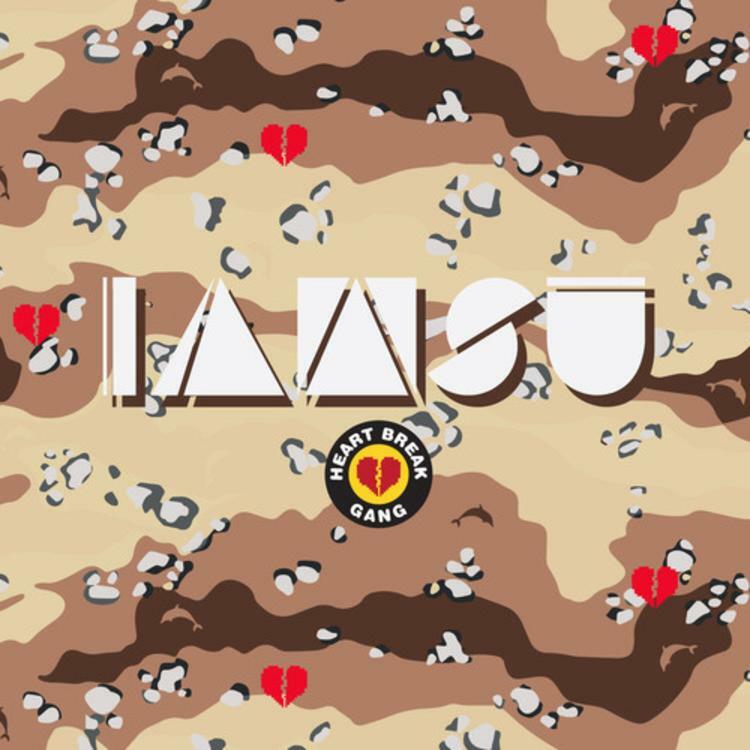 Basically the CAMO EP was part of the promo for a capsule collection designed by Pink Dolphin and Iamsu's Heartbreak Gang, and was only available in store. However Iamsu has decided to unleash some cuts off it for the internets, including "Plan B" as well as this Sage The Gemini-featured record "The Weather." This one's produced by Sage The Gemini. Give it a listen and let us know what you think. Sincerely Yours arrives later this year.